The passage of time will jade you, my young musical apprentice. You cannot defend against it. Nor should you try. Simply enjoy these early, innocent years while you can. And if you follow the trail back to 1955—the beginning of the modern pop and rock era—then you will have an abundance of new discoveries awaiting you that spans the decades; you will have years of feeling that first rush of excitement when a song perfectly strikes the tuning fork in your heart and the ensuing harmonic convergence overtakes your body and soul! How I envy you your youth. Because eventually, with the apogee of musical geekdom in sight, you’ll find there are few worlds you haven’t explored. Instead of exclaiming with wonder, “Where did this come from?” your most common utterance will now be, “So, what else is new?” As a result, when something unique comes along, when you get just a taste of that old buzz like in ye olden days before thousands and thousands of songs calloused your heart, you cherish it, like a beam of sunlight falling on your face in the middle of a gloomy, overcast day. So, you have that to look forward to! Not so much fun being an apprentice now, is it? 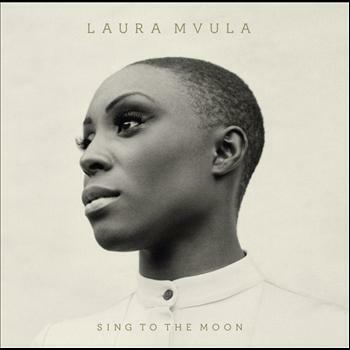 Anyway, this Laura Mvula is pretty GOSH-DARNED good. Here’s what we know: she’s British, she studied music composition at a conservatory in Birmingham, and the UK critics love her. And what does she sound like? At times, not entirely unlike Nina Simone’s grand-daughter conducting a choir of Imogen Heaps. There’s also something Bjorkish in the arrangements and the non-linear structures. (It’s not too difficult to imagine the Icelandic swan queen singing along.) 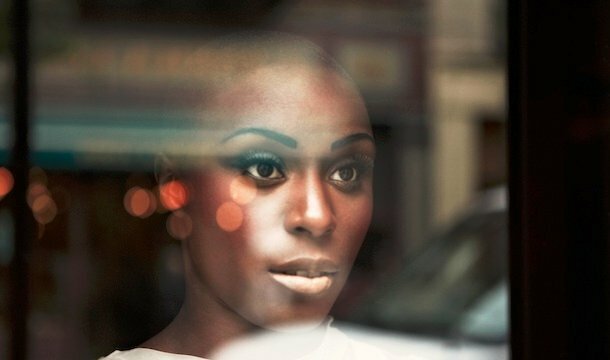 But these points of reference merely serve to give you a general idea of her sound; Mvula’s vision is wholly original and captivating. It has been described by one reviewer as “gospeldelia,” and that’s not far off. Like a large stained glass window, Mvula’s debut album refracts its multi-colored moonlight into the darkened corners, illuminating what we do, and do not, wish to see. Step into the light. Celebrate your youth. Or recapture it.